Tucked away on a small street in the old fisherman’s neighbourhood of Barceloneta, La Casita serves up some of the best pizza in Barcelona. 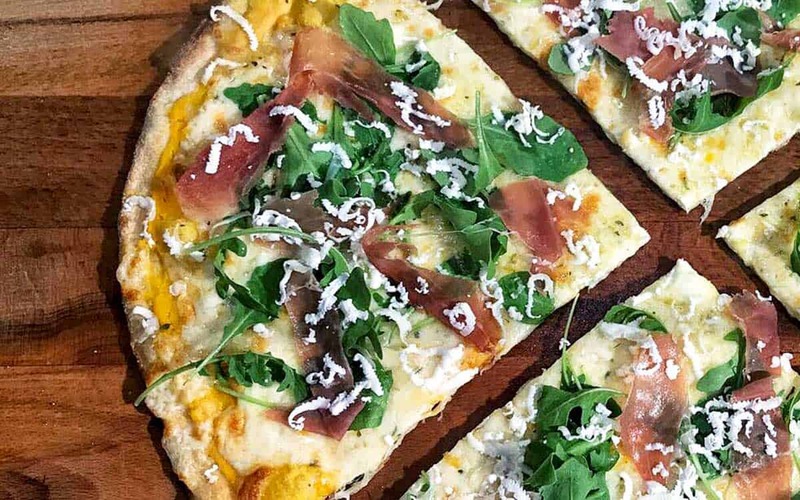 They have hand-made artisan pizzas sold at great prices, along with dishes like pastas, foccacia, and other classic Italian staples. They only use Italian wheat, tomatoes, and mozzarella, and everything is homemade right on the premises. La Casita also organises cooking classes (in Spanish), for those who want to learn the art of cooking Italian.